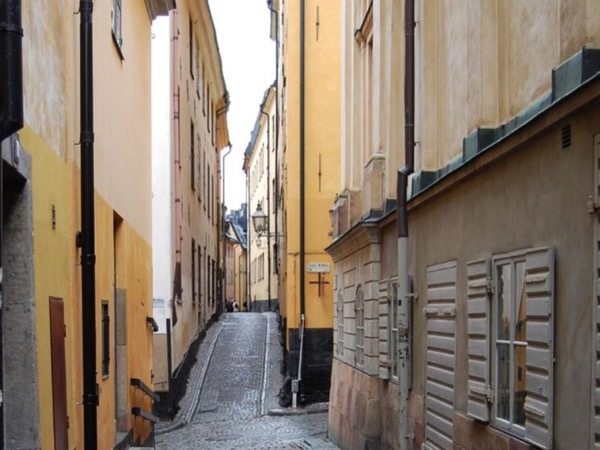 Traveler Reviews for Private Tour in Stockholm, Stockholms, Sweden by Tour Guide Anna H.
About Anna H. Message Anna H.
We were extremely pleased with the tour provided. Very friendly, accommodating and knowledgeable. Would recommend to any future guests visiting beautiful Stockholm. TOUR GUIDE RESPONSE: Hi Gerry! I'm so glad you enjoyed my city. I certainly enjoyed hanging around with you! Kind regards, Anna. TOUR GUIDE RESPONSE: Hi Sherryl and friends! Thankyou for letting me spend the day with you all. I sure had a great time and you were a very professional tourleader:). Warmest regards, Anna. Excellent tour - even with the rain.